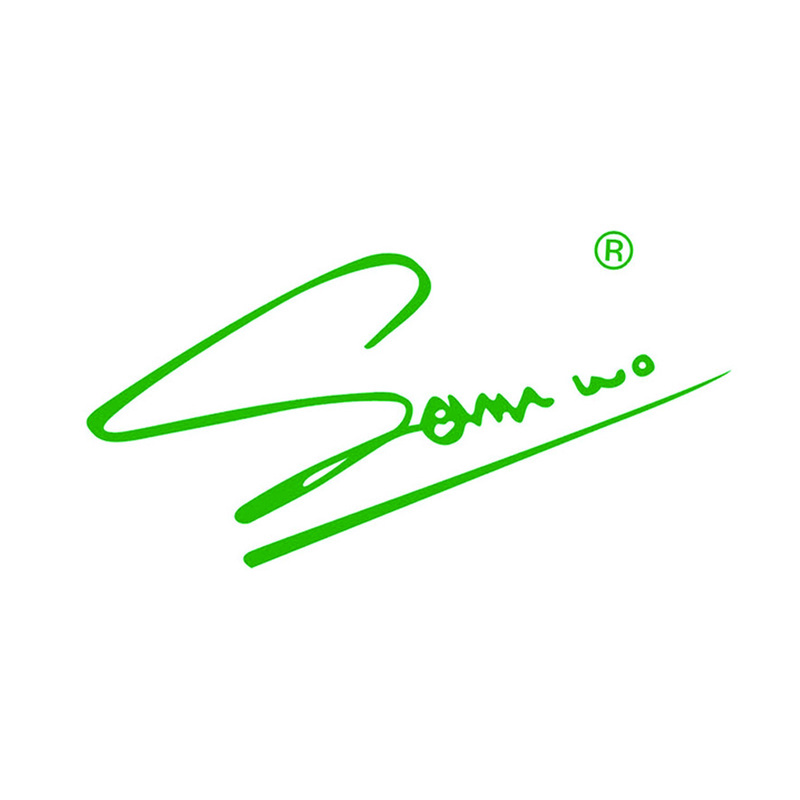 Sam Wo Polishing Materials(Guangdong) Co., Ltd.
Sam Wo Polishing Materials (Guangdong) Company Limited, based in China, We are one of the largest manufacturers in China specialized in producing all kinds of polishing materials, our partner is WMF , FRANKIE , MEYER .... solely owned by Sam Wo Polishing Materials(Hongkong)Company Limited. We are one of the largest manufacturer in China who are specialized in producing all kinds of polishing materials. Our products variety extents to all sisal products, from sisal fiber, sisal yarn, sisal twine, sisal rope, to sisal cloth, widely used for packing(industrial & gift), hand crafts, gardening, other DIY work and sisal carpet and polishing wheel producing.